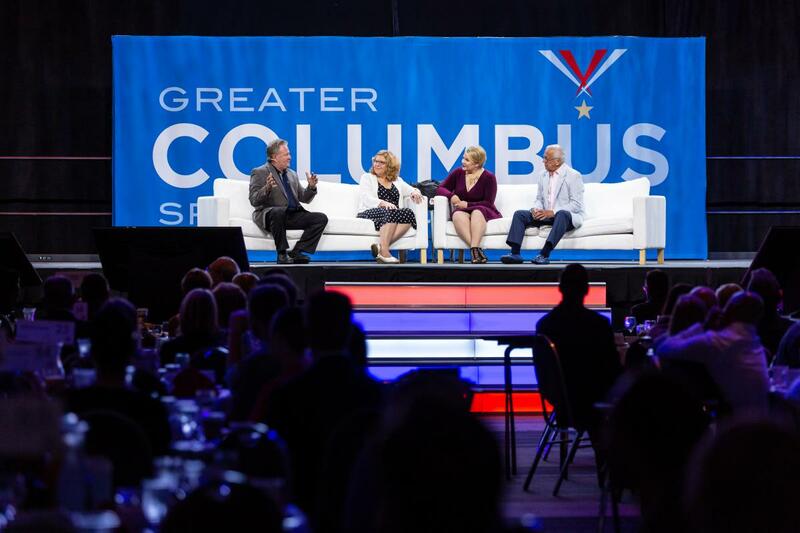 An annual event, The Morning Sports Report brings together community partners, leaders and supporters to have a conversation over breakfast about all things sports in Columbus. 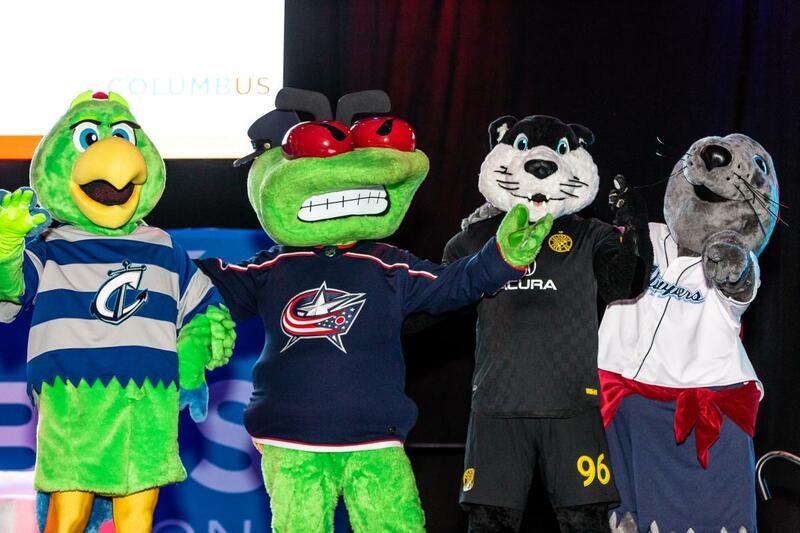 There&apos;s a new era in Columbus. Join Ohio State Football Head Coach Ryan Day and Columbus Crew SC Head Coach Caleb Porter as they take the stage for this year&apos;s The Morning Sports Report, presented by Marathon. 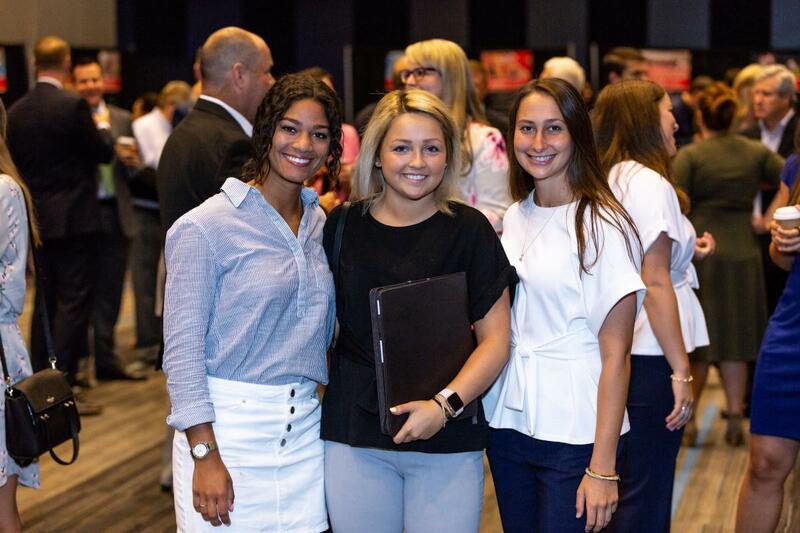 When: Tuesday, June 11, breakfast buffet opens at 7:15 a.m. with program starting at 8 a.m.
Where: Greater Columbus Convention Center in Battelle Grand Ballroom. Ticket options include a VIP Table, which provides one (1) priority location table with 12 seats at The Morning Sports Report, 12 VIP Reception tickets, 12 parking vouchers and specialty linens at your table. A standard table includes 10 seats at The Morning Sports Report and two (2) tickets to the VIP Reception. Individual tickets also available for purchase.